Iran has drafted a state budget for next fiscal year (20th March 2017-20th March 2018) on 4th December 2016. This budget has been tentatively set at 3,200 trillion Rials, not including state-owned enterprises. The coming year’s budget has 11% increase comparing to previous year. It should be considered that in this article, for years 1390-1394 all the data provided is taken from realized budget. However, for current year (1395) which hasn’t ended yet, we have used the data of budget law and for the year 1396, the budget bill’s data has been used. It has been clearly shown in the table that the share of tax revenue has been increased during the recent years. In the other words, in terms of revenue, Iran’s budget consists of more than one main sector. The public expenditures have not been covered with tax revenue during recent years. So, the oil revenue as another main source of government’s revenue had to cover this shortage. By reviewing different items of revenue in the budget during last 5 years, we will find out that the oil revenue has had a considerable share in covering the public expenditure. Also, as the tax and oil revenues are not sufficient in order to meet the needs, the government has employed “issuing the debt securities” as another source of revenue. The below table shows the share of each sectors of budget revenue. 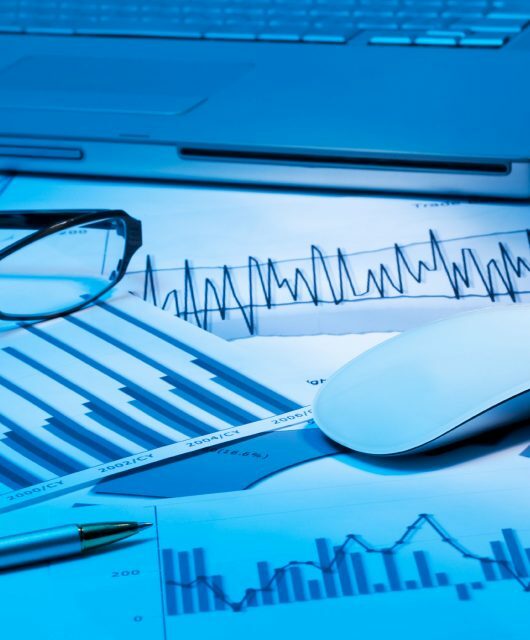 These data show that issuing debt securities has been used as a new instrument in order to cover shortages in budget`s revenue in the last three years and as data shows, its share in revenues is growing every year. Furthermore, the oil revenue still plays a big role in covering the public expenditures which means that there is a long way to cut the budget dependency to the oil revenue. This should be mentioned that in the budget bill for 1396, USD/IRR has been assumed to be around 33,000 and the oil price has been estimated to be around 55 Dollars per barrel. These two elements have effects on the oil revenue amount and any changes in these two parameters, will affect the budget balance. Considering the fact that salaries of current employees and also retired people are the main parts of public expenditures, are not reducible and therefore the government has to cover them anyway, the failure in ascertaining each part of revenues, will lead to the budget deficit. 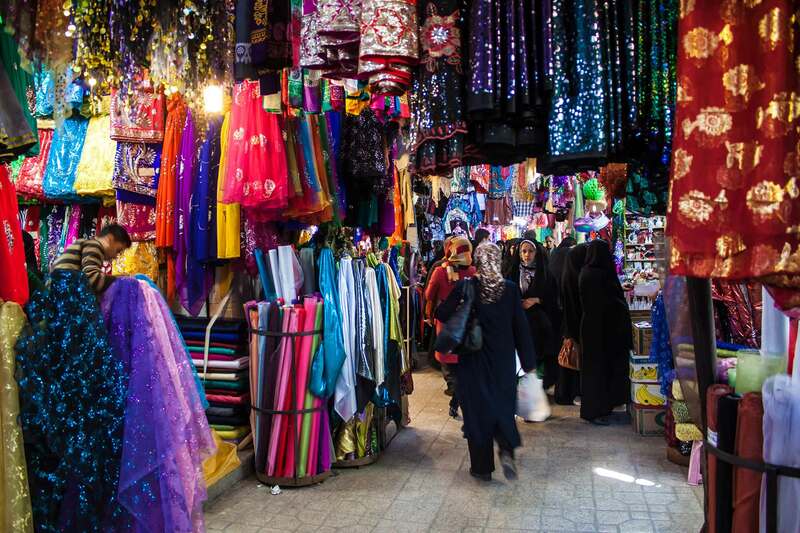 What will be Iran’s Economy direction? 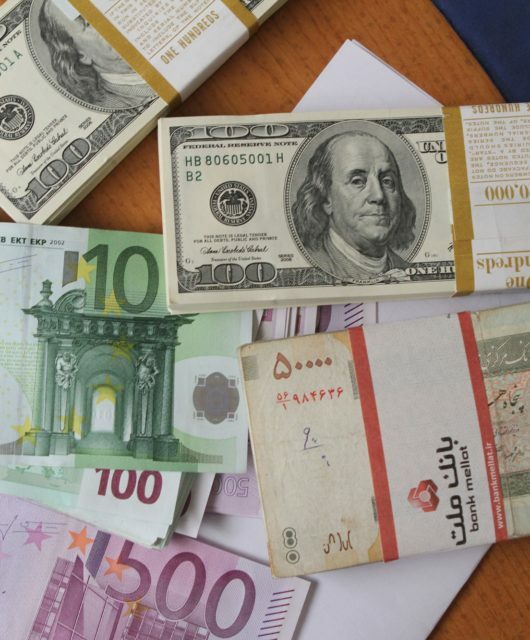 Where is the Iranian Rial Heading to?